Our motto: Get the “fork” out of here. Was created literally around the kitchen table. Our business strives to make your life a little easier in order to create more delicious food to enjoy. Our brand emphasizes on unique cooking utensils with a focus on empanadas. 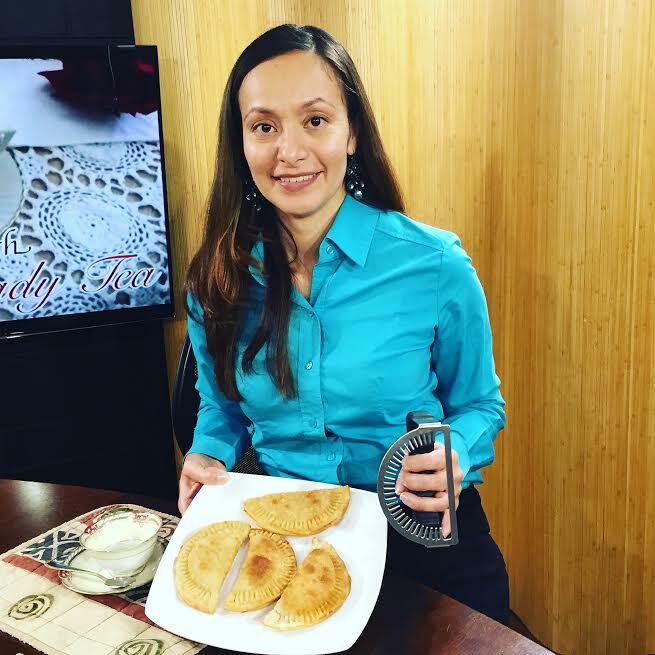 In many Hispanic family gatherings – empanadas are extremely popular especially because they are great finger food appetizers. Began her career at the age of 21 graduating from college in accounting and onto working for a public accounting firm. She learned to deal with many different types of business owners. She always knew she wanted to start her own business but was not sure exactly in what field. She loves being an entrepreneur with passion and purpose. -Durable stainless steel (great quality). 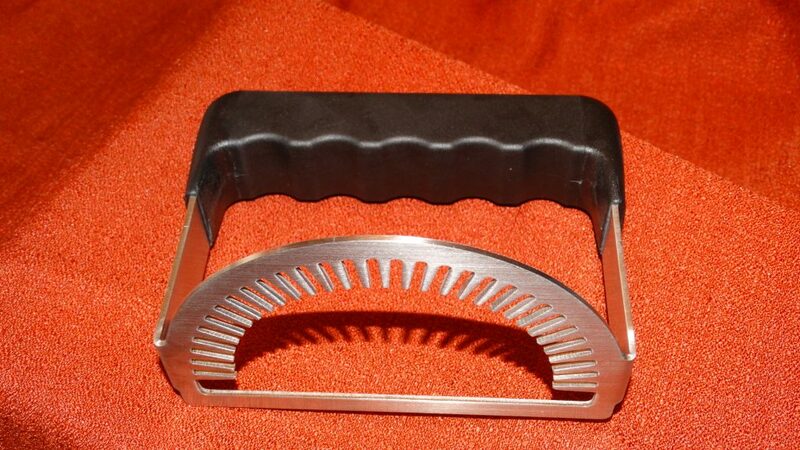 -Sturdy black plastic handle (Fits comfortably for your hands when your press down and apply pressure-non slip handle). 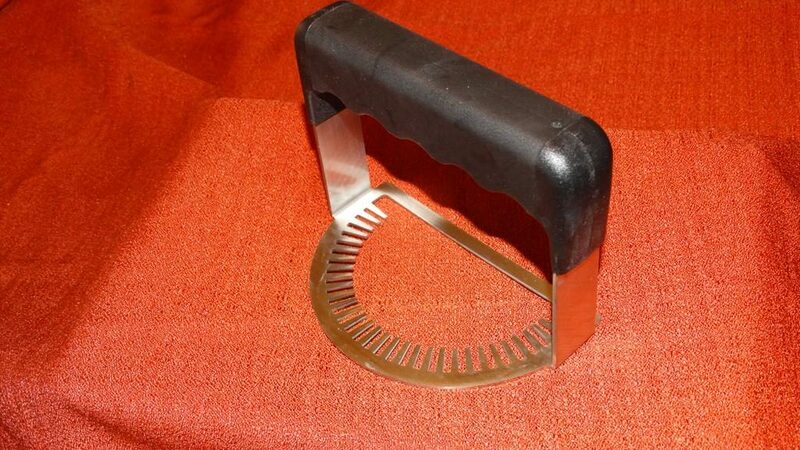 -Multi-use function (Great for mashing potatoes or bananas or chicken for tacos). Goes beyond selling a product. 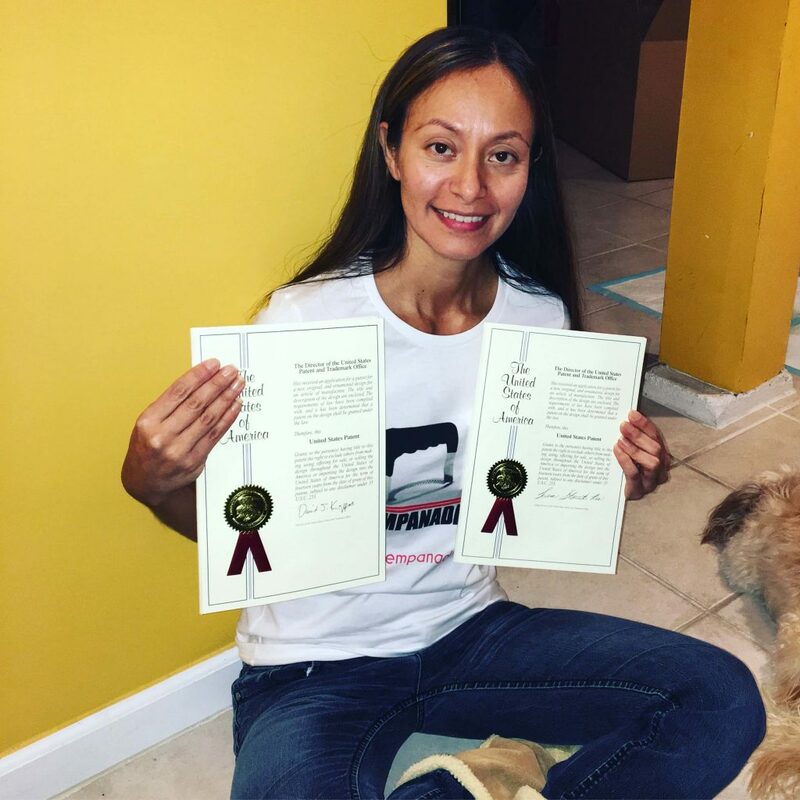 In her journey she discovered the sad truth about women inventors who hold USA patents which make up about 7% and “Latina” inventors in the USA is less than 1%. She believes in being a role model for young women. It is important to lead by example and give out positive energy to others that anything is possible in this world. She hopes to inspire many more women to invent.